HCSE Inc. has completed many renovation, remodel, and addition projects throughout California, including structural designs, home additions, home remodels, and historic renovations. HCSE, Inc. has assisted countless individuals, some of whom are homeowners, potential buyers, real estate agents, and investors with structural inspections of existing properties. 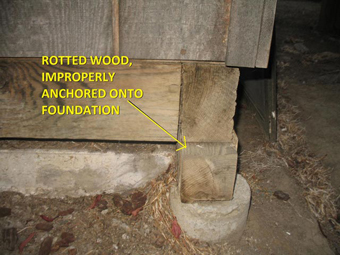 Home inspectors are typically called out to provide a report for the structural condition of an existing property. This report may outline further investigations that need to be conducted by experts such as HCSE, Inc.. We provide full-service structural inspections on existing residences, homes and other structures. Our structural engineers work hand in hand with you, the client, to address all of your concerns. Our job is not done until you are satisfied that the report has addressed all items related to the scope of our work. Timing is of the essence and realizing this, we are able to turn around reports instantly. We know your home is your sanctuary, so why not get it inspected today to see what steps you may take to feel safer. 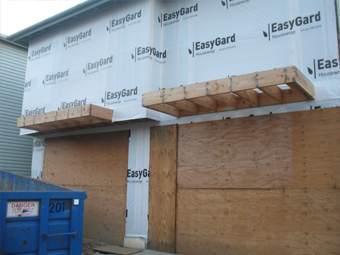 At HCSE, Inc. we have helped countless homeowners seismically retrofit their existing homes by providing detailed reports and documents on steps that should be taken to bring the residence up to current building code. With our friendly expertise on your side, we come out to your residence and provide you with explanations on what portions of your residence may need some work. Prior to 1938, the majority of residences were built to withstand one type of force otherwise known as “gravity forces.” However the most damaging component of earthquake forces is from side to side, producing what is commonly referred to as a “lateral load.” Therefore, older buildings that were adequately built to resist up and down forces might collapse under the lateral stresses of some earthquakes. HCSE, Inc. can assist you with any illegal additions and or buildings without proper permits. Our expertise has helped many clients receive their building permits instantly thus far. We understand this may be a frustrating time for you, so let us take the burden out and get you that dream home you desire. 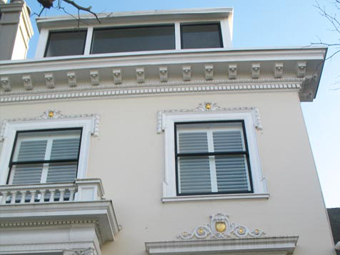 HCSE has been involved in the tenant improvement of numerous commercial structures throughout the Bay Area. As a building owner, a tenant improvement of an entire structure can be quite a daunting task. 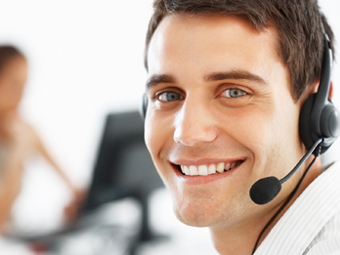 HCSE’s expertise and knowledge in this field can guide you through the entire process. We are fully equipped with the abilities to design, engineer, and draft up construction documents that clearly indicatethe requirements in the tenant improvement process. One of the many tenant improvement projects that HCSE had worked on is Wenzhou Restaurant. This restaurant is located in the Downtown Historic District of San Jose and has strict requirements for the improvement project. HCSE provided the design and analysis required for the upgrade and retrofit of the structure despite many constraints that were present on site.